Born Oliver Muco Nicholson, Muco is an R&B Pop Artist of Burundian/Rwandan origin based in London, England. He started his musical journey when he was 13 producing beats and quickly progressed to full songs with fellow musicians which he released on Soundcloud. Now at the age of 16, his latest song with Deejay Pius titled “No More” produced by Iyzopro showcases Muco’s creativity when working with other vocalists. The video was shot in Kigali Rwanda by Director AB Godwin. This is Muco’s first professional music project and we hope that you can be a pivot to his musical journey. 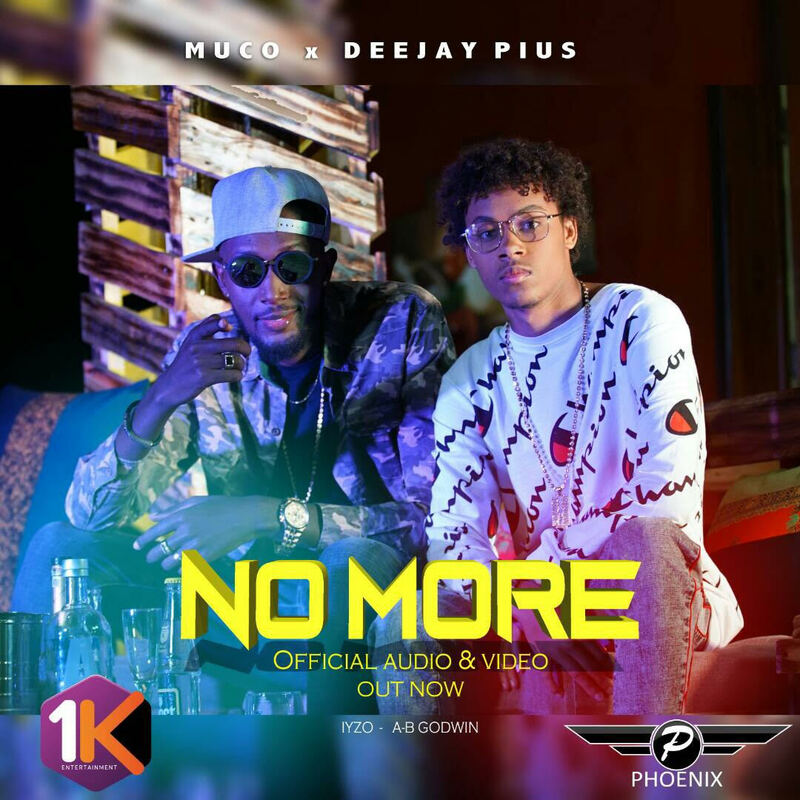 This entry was posted on Wednesday, September 12th, 2018 at 8:13 pm	and is filed under updates and tagged with Muco ft Deejay Pius - No More. You can follow any responses to this entry through the RSS 2.0 feed.